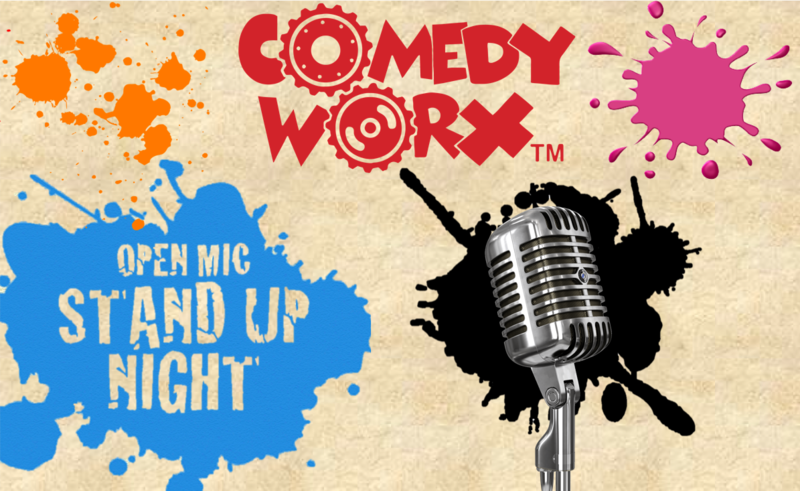 ComedyWorx is very pleased to present our Open Mic Stand Up Night! Are you a local comic? If you’re interested in performing, please click on the button below to find the next show. All you need to do is show up between 7:00pm to 7:30pm that evening to add your name to the sign-up list and you’re in. We’ll also be having some fantastic beer specials in case you’re thirsty. *Parental Advisory: The Open Mic Stand Up Night is rated “M” for Mature so make sure the kids are safe at home prior to seeing the show.